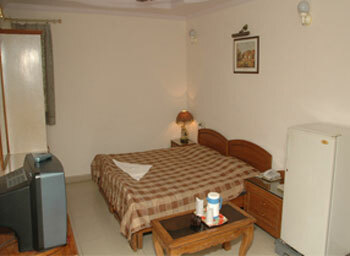 Discount for this Agra hotel will show in the billing page before you make advance payment. 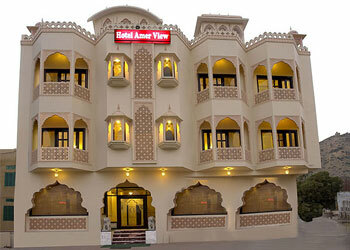 Discount for this Ajmer hotel will show in the billing page before you make advance payment. 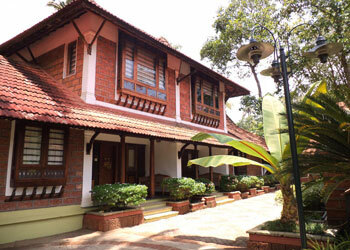 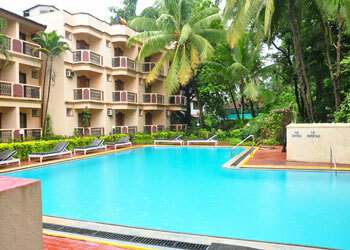 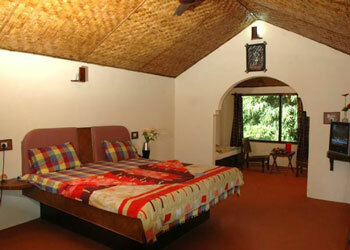 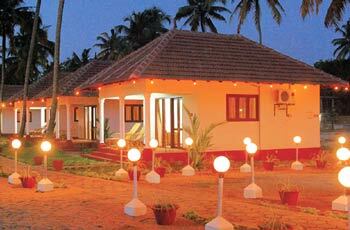 Discount for this Alleppey hotel will show in the billing page before you make advance payment. 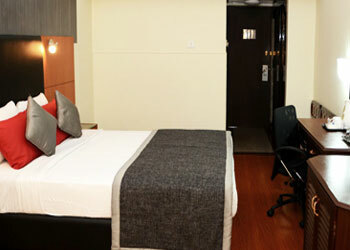 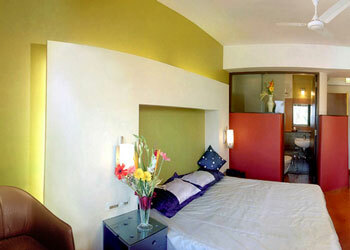 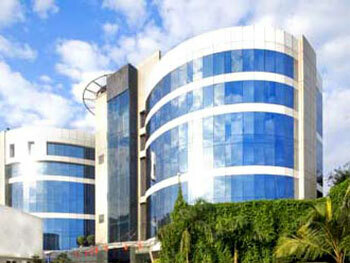 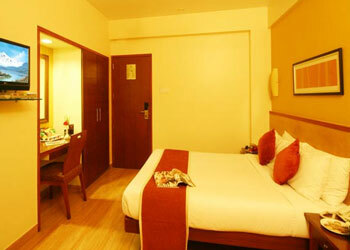 Discount for this Bangalore hotel will show in the billing page before you make advance payment. 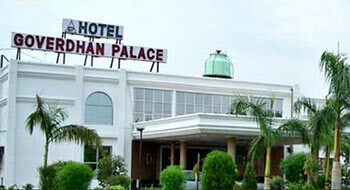 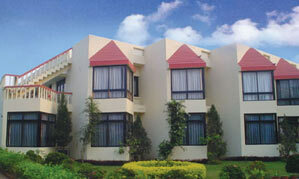 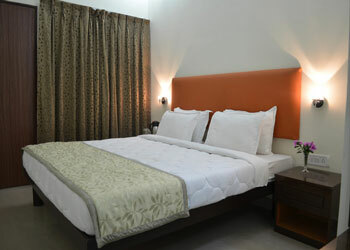 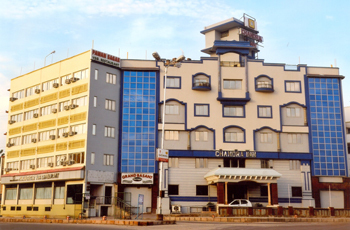 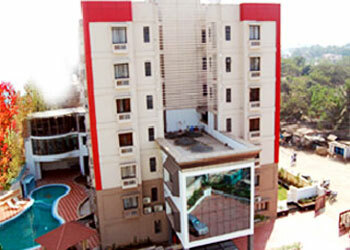 Discount for this Bhubaneswar hotel will show in the billing page before you make advance payment. 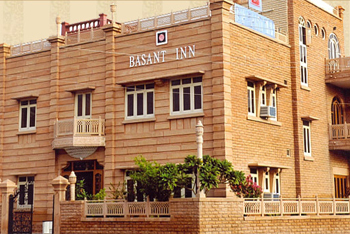 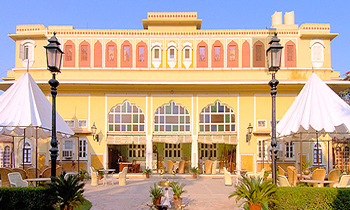 Discount for this Bikaner hotel will show in the billing page before you make advance payment. 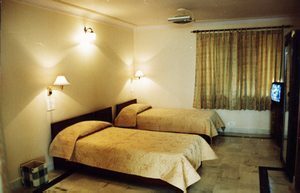 Discount for this Chandigarh hotel will show in the billing page before you make advance payment. 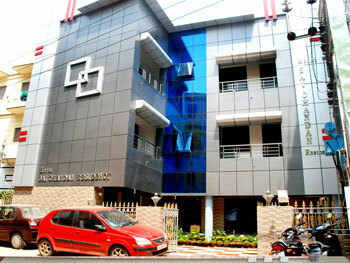 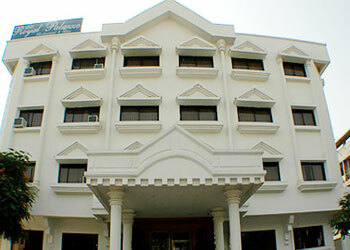 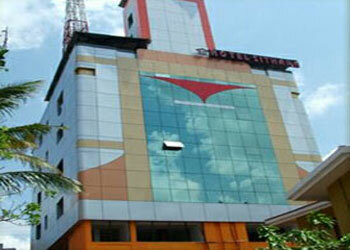 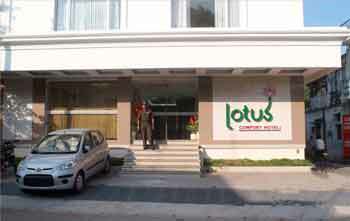 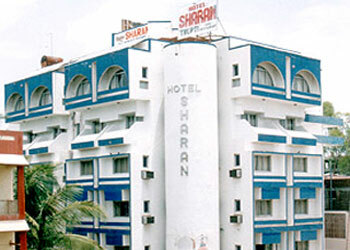 Discount for this Cochin hotel will show in the billing page before you make advance payment. 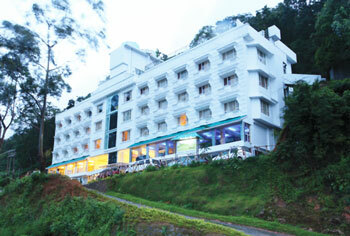 Discount for this Corbett hotel will show in the billing page before you make advance payment. 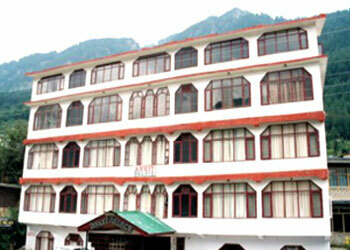 Discount for this Dalhousie hotel will show in the billing page before you make advance payment. 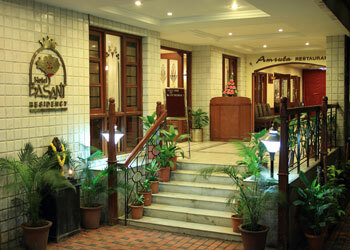 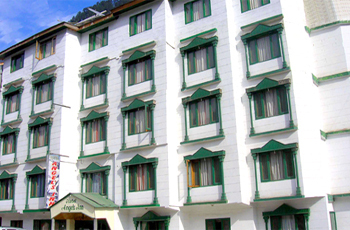 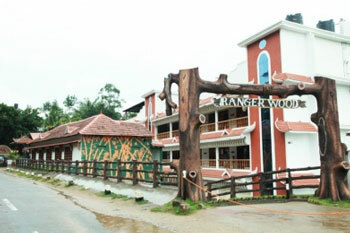 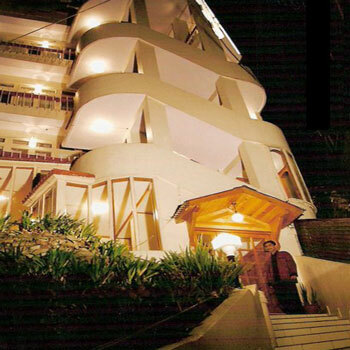 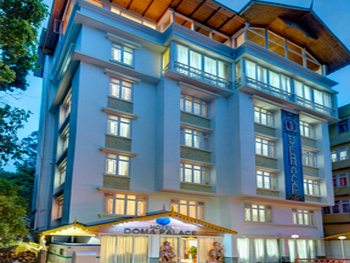 Discount for this Gangtok hotel will show in the billing page before you make advance payment. 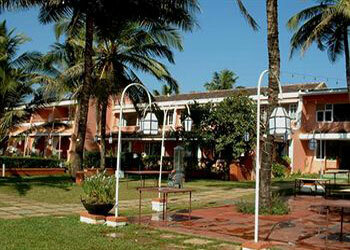 Discount for this Goa hotel will show in the billing page before you make advance payment. 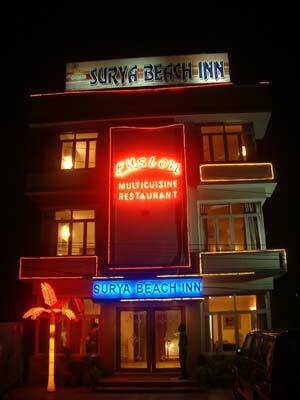 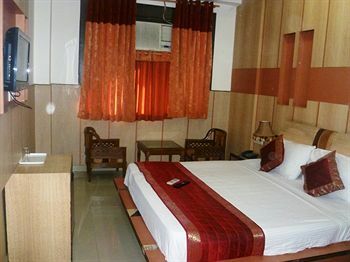 Discount for this Gopalpur hotel will show in the billing page before you make advance payment. 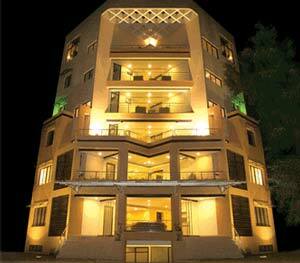 Discount for this Gwalior hotel will show in the billing page before you make advance payment. 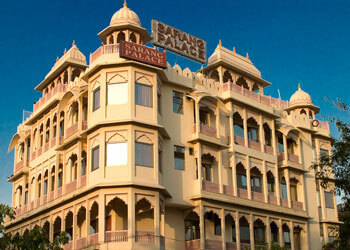 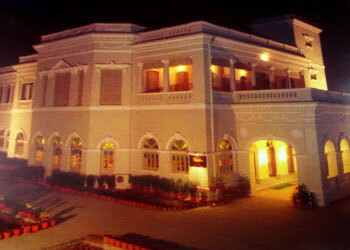 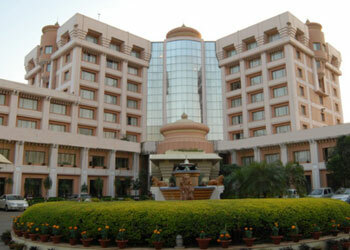 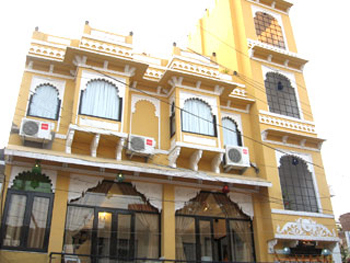 Discount for this Jaipur hotel will show in the billing page before you make advance payment. 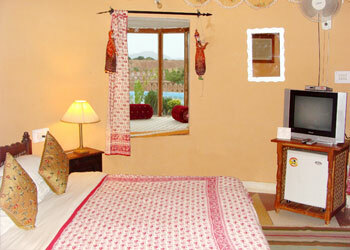 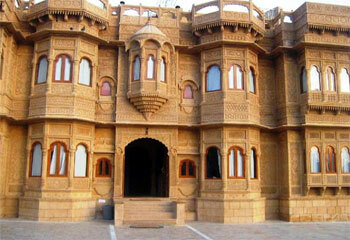 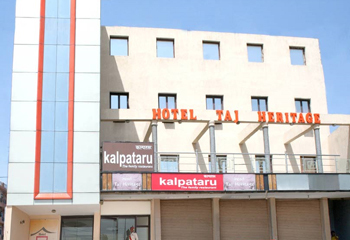 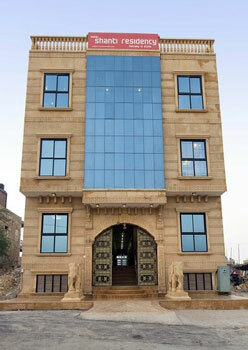 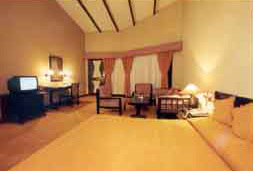 Discount for this Jaisalmer hotel will show in the billing page before you make advance payment. 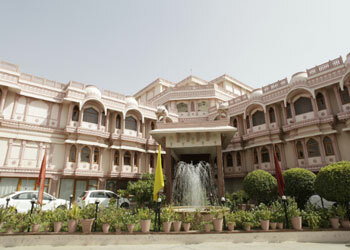 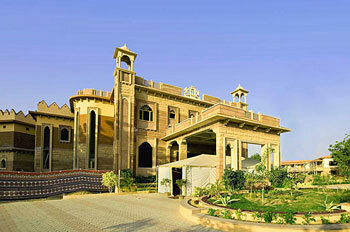 Discount for this Jodhpur hotel will show in the billing page before you make advance payment. 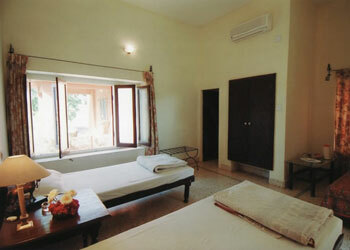 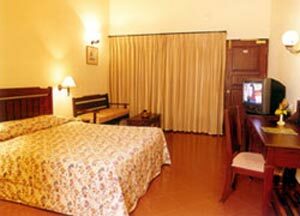 Discount for this Kanyakumari hotel will show in the billing page before you make advance payment. 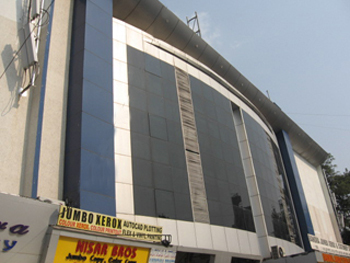 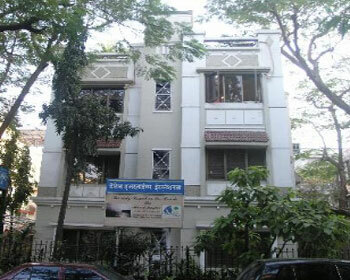 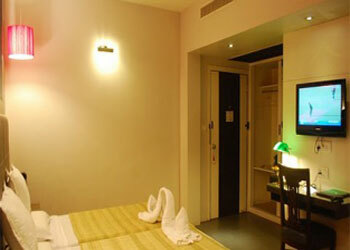 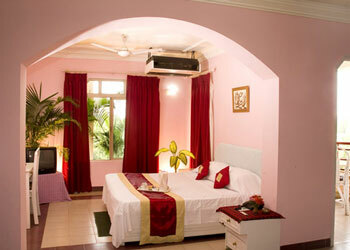 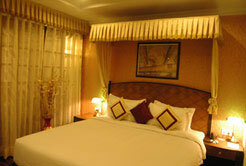 Discount for this Kolkata hotel will show in the billing page before you make advance payment. 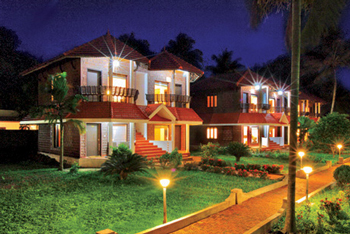 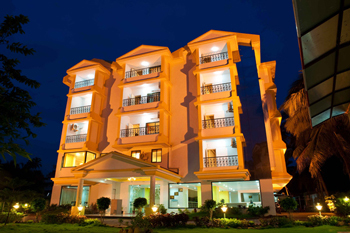 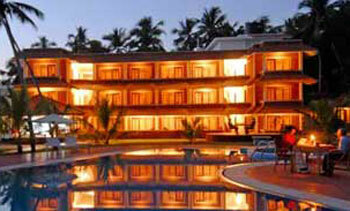 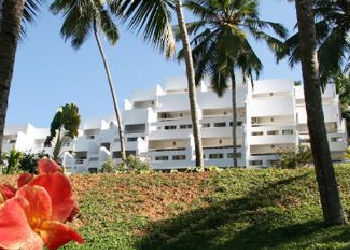 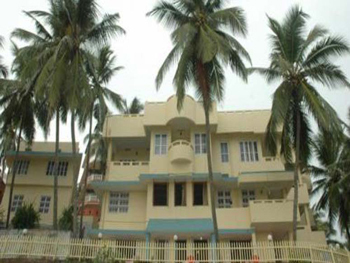 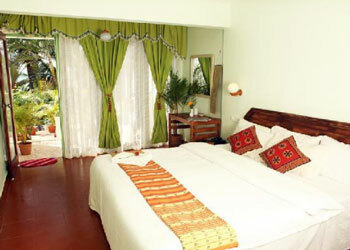 Discount for this Kovalam hotel will show in the billing page before you make advance payment. 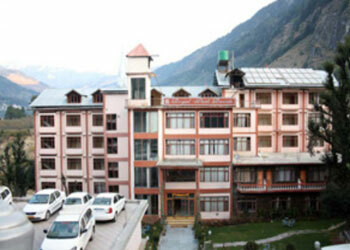 Discount for this Kullu hotel will show in the billing page before you make advance payment. 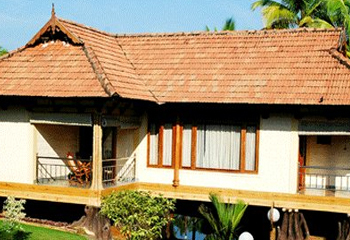 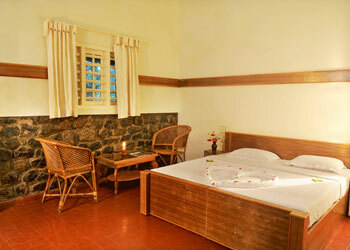 Discount for this Kumarakom hotel will show in the billing page before you make advance payment. 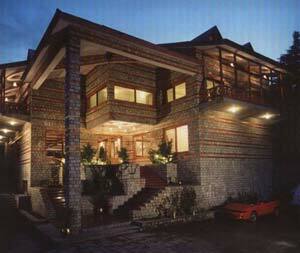 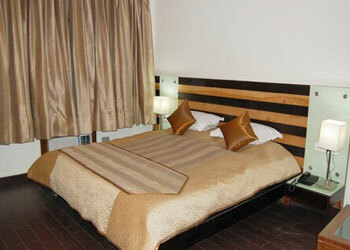 Discount for this Manali hotel will show in the billing page before you make advance payment. 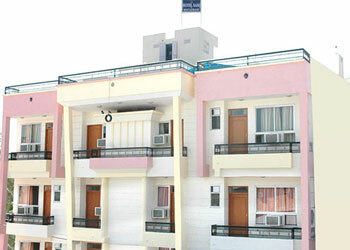 Discount for this Mathura hotel will show in the billing page before you make advance payment. 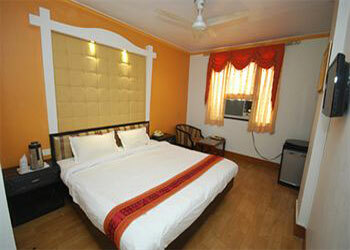 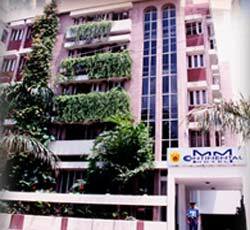 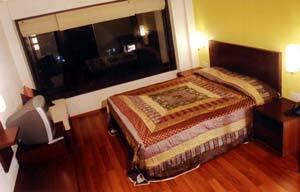 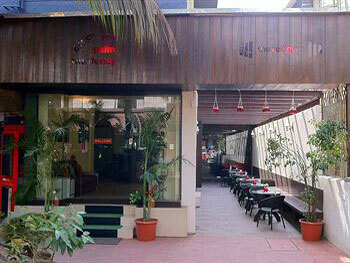 Discount for this Mumbai hotel will show in the billing page before you make advance payment. 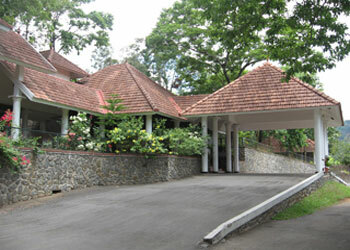 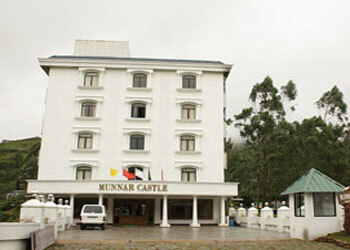 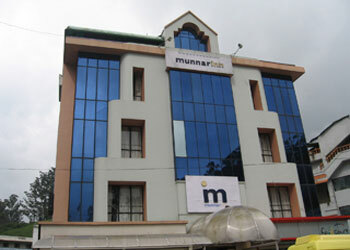 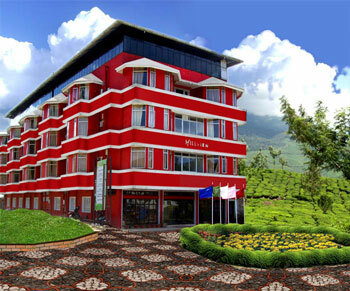 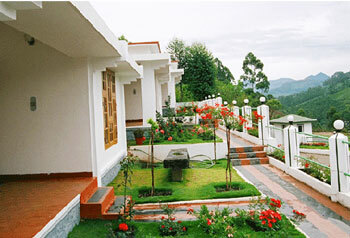 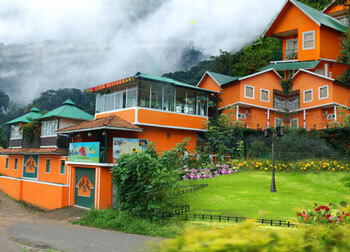 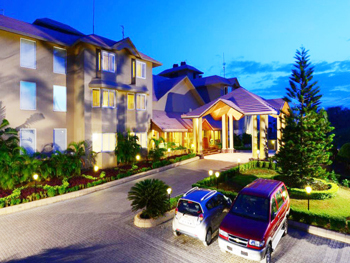 Discount for this Munnar hotel will show in the billing page before you make advance payment. 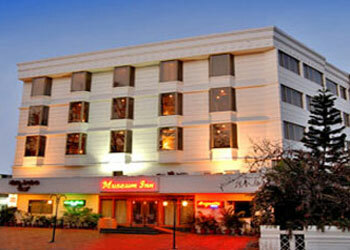 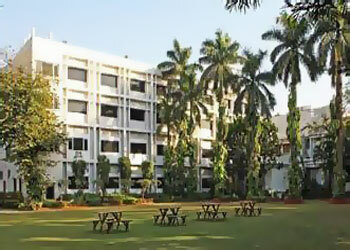 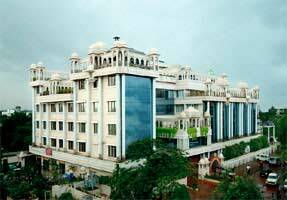 Discount for this Nagpur hotel will show in the billing page before you make advance payment. 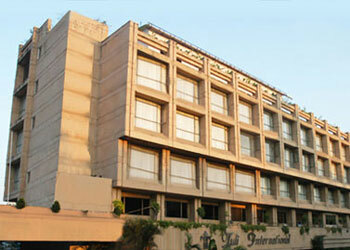 Discount for this New Delhi hotel will show in the billing page before you make advance payment. 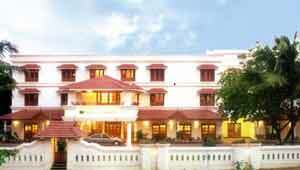 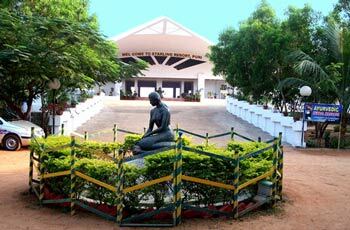 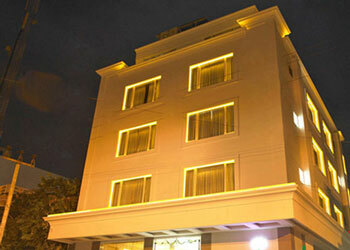 Discount for this Pondicherry hotel will show in the billing page before you make advance payment. 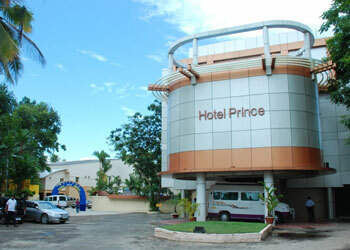 Discount for this Puri hotel will show in the billing page before you make advance payment. 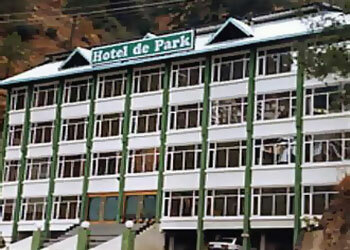 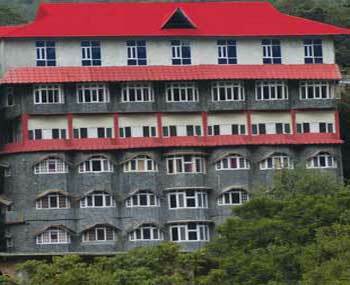 Discount for this Shimla hotel will show in the billing page before you make advance payment. 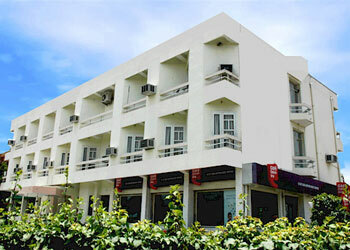 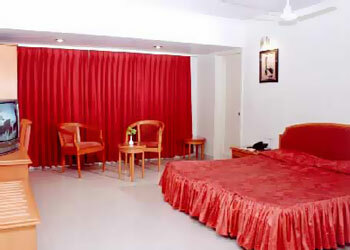 Discount for this Shirdi hotel will show in the billing page before you make advance payment. 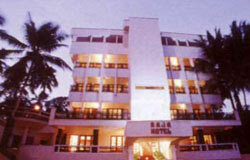 Discount for this Thekaddy hotel will show in the billing page before you make advance payment. 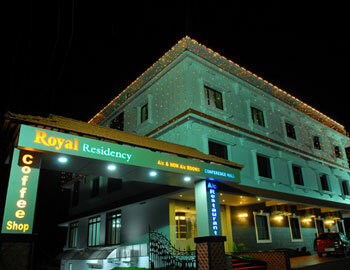 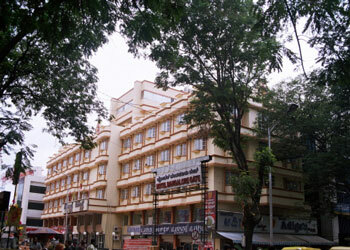 Discount for this Trivandrum hotel will show in the billing page before you make advance payment. 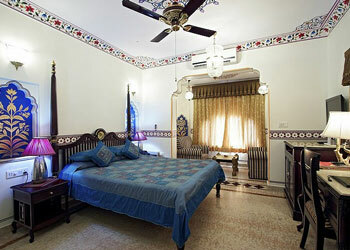 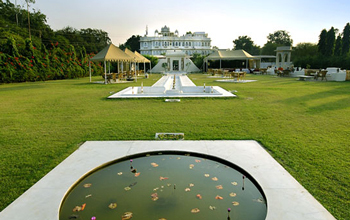 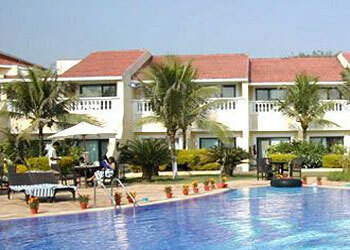 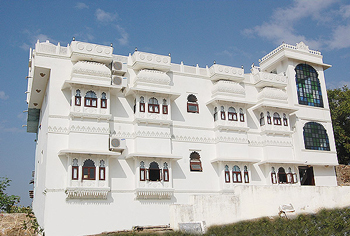 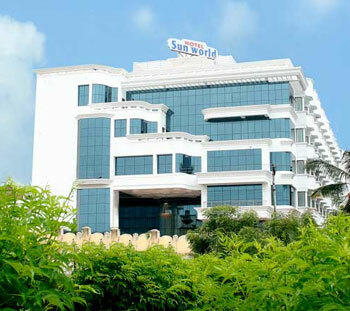 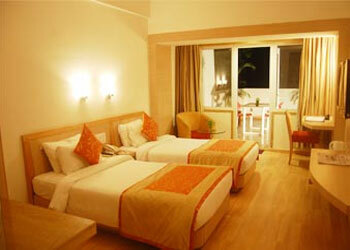 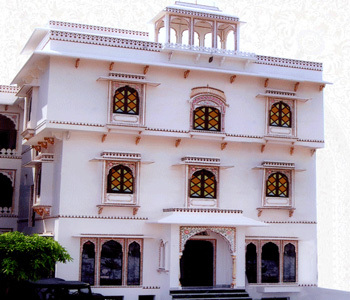 Discount for this Udaipur hotel will show in the billing page before you make advance payment. 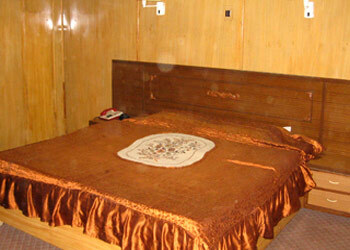 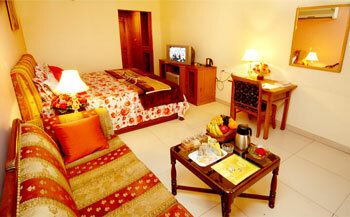 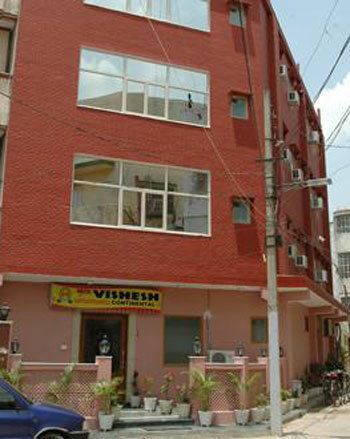 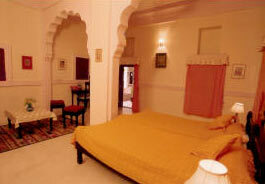 Discount for this Varanasi hotel will show in the billing page before you make advance payment.